I am currently waiting for results from my matriculation examination (aka high school finals) which should come next Monday, so today I felt like venting about my current school. The grades I got from primary school weren't great. 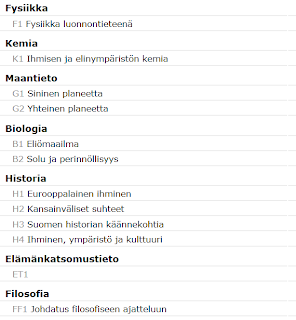 Here in Finland you use those to apply to secondary schools and schools decide based on your grades whether or not you will be invited to an interview / entrance examination, or in some degrees they don't even have interviews and decisions are solely based on your grades. This obviously can be problematic if your grades aren't good, like it was in my case. I applied to multiple vocational schools each year in every application period. I knew what I wanted to study, but all the schools had so high requirements that only once I got an invitation to an entrance examination (and I couldn't even go since it was so small town that travelling there would have costed more than I could have afforded). In the spring 2012 I figured out exactly what I wanted / needed to study in order to have a chance at the career I wanted and came to a conclusion that I needed to get to an university. But before that I needed that secondary school degree. I hadn't applied to high schools since they didn't feel like my thing or of any use for me (plus most have very high grade requirements too). After deciding I wanted to go to university, I started to look into high schools too. I found out that there are such things as evening / adult high schools, that you can just sign up to, no grade requirements. How come nobody told me about this earlier is beyond me. In the autumn 2012 at the start of the school year, I signed up to the evening high school. I am first to admit that I am a perfectionist. 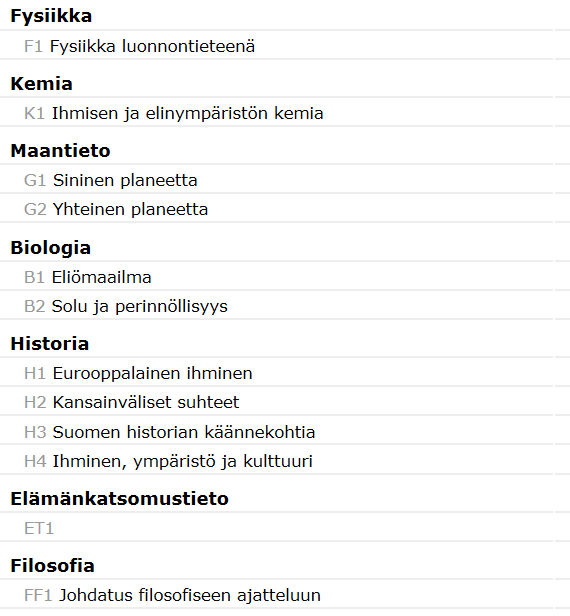 Since my grades from primary school were bad (my average was 7.0 on 4-10 scale), I wasn't expecting too much. But because I had an actual goal (university) and my nature is what it is, it was important for me to get as good grades as possible. I didn't want to spend three years in school just to get grades that won't get me into any school I want. I wanted to be able to get into the exact degree I wanted to study in a highly rated university. How good my grades have ended up being surprised even me. I have studied hard and it really shows. In example, in primary school my physics grade was 5, now it is 9. The biggest surprise were my math grades, since I had some struggle with it in primary school. Now I have a perfect row of 10's in math. Which obviously is brilliant considering what I want to study in university (which includes math studies). The last paragraph might sound like boasting, but my point is that hard work pays off. I should be graduating in spring with school ending late March / early April. But since this blog post is already getting pretty long, I will write about the plans for the rest of my high school time after the results of the matriculation examination arrive. Fingers crossed!